Director Randy J. 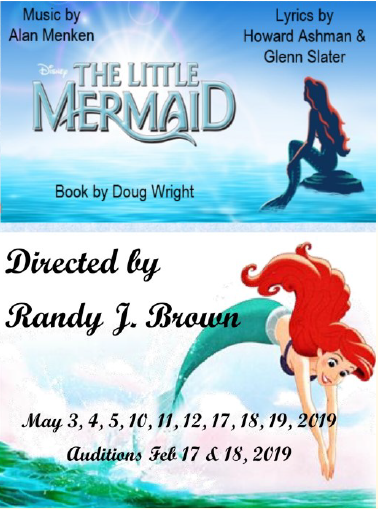 Brown is proud to announce the cast for Disney’s The Little Mermaid! This entry was posted in Uncategorized by Floyd Collins. Bookmark the permalink.